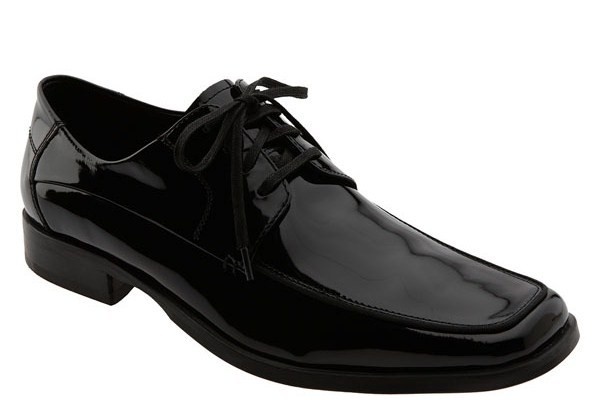 Kenneth Cole New York offers a little extra sheen with these ‘Look UR Best’ lace-up dress shoes. The black patent leather shoes feature a sleek, sophisticated look with a square toe and leather lining. Equipped with rubber soles for comfort, the high quality shoes are available online now. This entry was posted in Footwear and tagged Kenneth Cole New York, New York, UR. Bookmark the permalink.